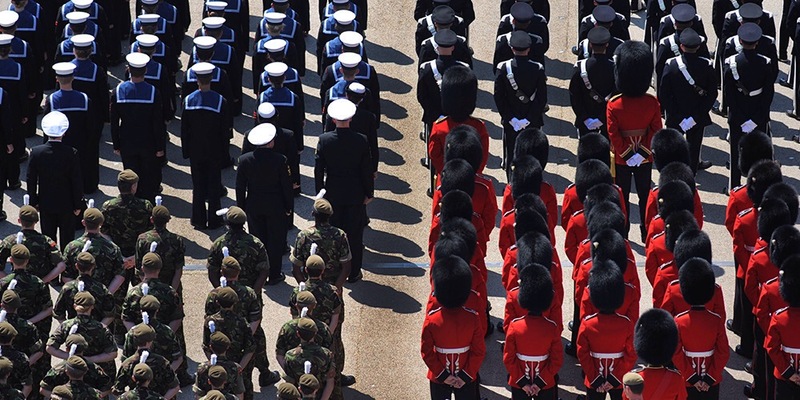 Armed Services – Why we should care. The anger over the number of former armed service personnel who are being denied disability benefit because of the now totally discredited Conservative assessments is very real. Not the least by the injured service personnel themselves and their families and friends. What kind of society are we living in when wounded and injured veterans at a time when they are having to come to terms with their injuries and an uncertain future are now because of Government policy being denied disability benefits after being declared fit for work by a des credited system. For many of them it may well be the final straw. What doesn’t appear to have been taken into account during the assessments is the psychological injuries from which injured ex-service personnel suffer. It is an amazing position to be in considering the amount of information available from great organisations such as Combat Stress. Those who are carrying out the assessments have to realise that all of those who have served on active service suffer some degree of psychological damage, and that because of the military team ethos which involves ‘not making a fuss’ the suffering is played down. It has from the start been argued that the organisations carrying out the assessments under contract by the Department of Work and Pensions are not capable of carrying them out and that the lack of experience of working with service people would be a major problem. The Government, as part of their declared support of armed services, state through the Armed Forces Covenant that they would provide all of the necessary support based on individual need. So why is it that a survey by the Royal British Legion is showing that there has been an increase in the number of injured ex-servicemen who have been refused Employment Support Allowance? I accept that those ex-service personnel whose claims have been rejected have a right to appeal but it assumes that the individuals have the capability to appeal. In reality means that those suffering from extreme, and often, delayed psychological anguish, which after the Second World War was called “shell shock” and is now correctly called Post-Traumatic Stress Disorder may not be capable of making an appeal leaving them in a desperate situation. In fact this is proving to be the case and highlights just how bad the situation is because those who have appealed have invariably been successful in having the assessment overturned and their benefits restored. There have also been reports that during the assessment injured ex-service personnel have been told by staff carrying out the assessments that they are under pressure to reject assessments as part of the Governments Welfare Reforms. Put simply the Conservatives have included and ‘lumped’ injured ex-service personnel in with those they accuse of being ‘scroungers’ to justify cutting welfare benefits. I would like to believe that Ian Duncan Smith and the Conservatives as the architects of the welfare reforms, intended this to happen but what it demonstrates is that the assessments by the DWP are, as was pointed out at the time, both callous and fundamentally flawed. I say I “would like to believe” however given the way the Theresa May Government is acting it is difficult to not to believe that what is happening is absolutely what they intended. What is clear is that the Conservative led Government don’t really care because they think that the majority of people in the UK, whilst unquestionably supporting and being angry at the way our injured armed servicemen and women are being treated, won’t take it into consideration when voting. It is a view that I hope will come back to haunt them in the next General Election. Sadly and to their eternal shame millions will also not care and vote for those whose policies are causing such distress to those who were willing to sacrifice themselves for this nation.